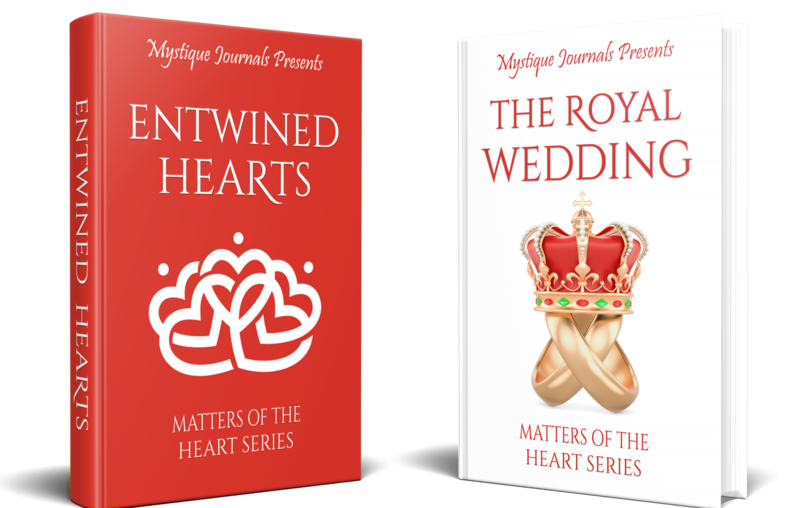 Come and meet the core couples that unite all characters in the Matter of the Heart. Follow the life of Diane, Charles, Lizzette, and David along with their friends & family. This two-part Sequel will make you laugh, cry, and cheer as they come to grips with their fears and love.